Find competitive quotes on outdoor advertising in Lee’s Summit! Lee’s Summit, located in the Kansas City metropolitan area, offers an array of opportunities for outdoor advertising. While the city pays homage to its roots at Missouri Town 1855, it boasts prime ad space along I-470 and US 40. Consider advertising near Paradise Park, a popular mini-golf course, to target local families. Or, attract thousands of local shoppers near SummitWoods Crossing and Summit Springs Shopping Center. 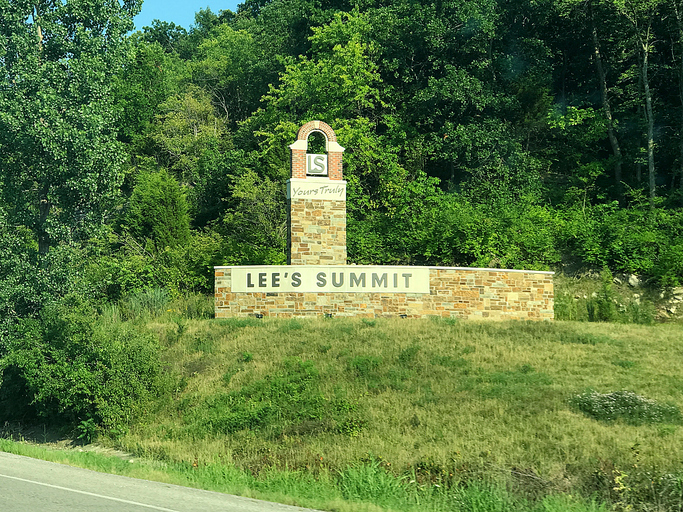 No matter your goal, BillboardsIn wants to help you effectively target the over 95,000 residents in Lee’s Summit with strategically selected transit, billboard and street furniture advertising. Get started by selecting an ad format below to learn more. Or, begin browsing BillboardsIn’s comprehensive database of outdoor-advertising options to kick off your campaign.